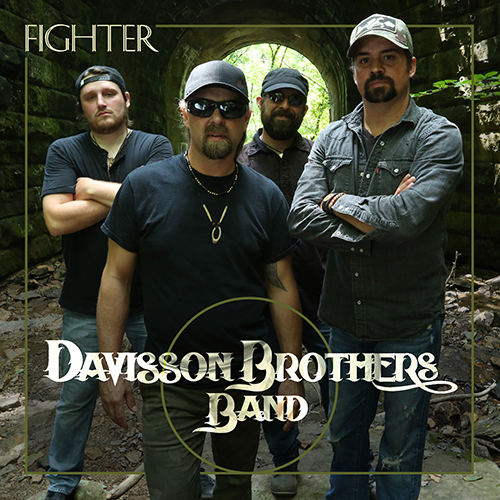 The Davisson Brothers Band have released an official lyric's video for "their bona fide hit Down Under", Po' Boyz. 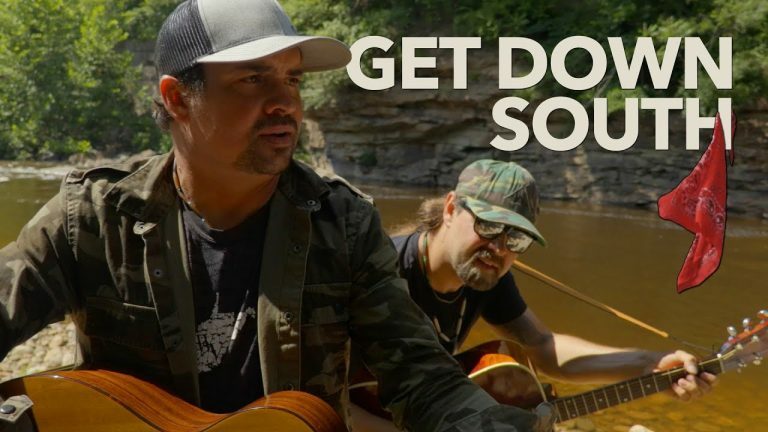 The newest music video for the Davisson Brothers Band for their latest single, “Get Down South”, released in Australia, off their latest album “Fighter” has been limitedly released. 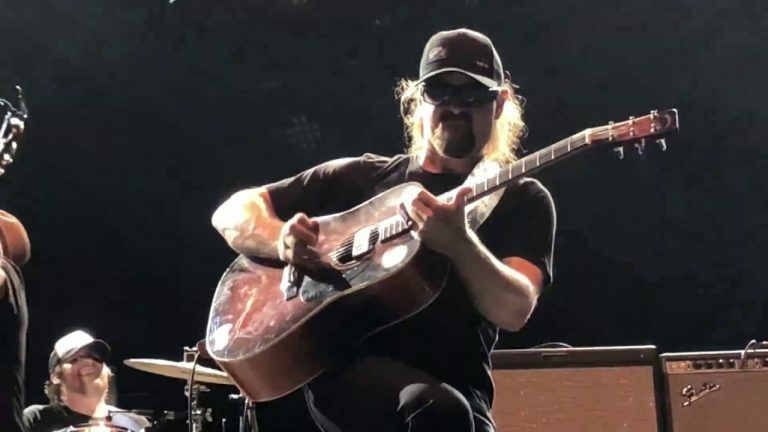 We had such a great time at CMC Rocks. Sunday was the cherry on top. 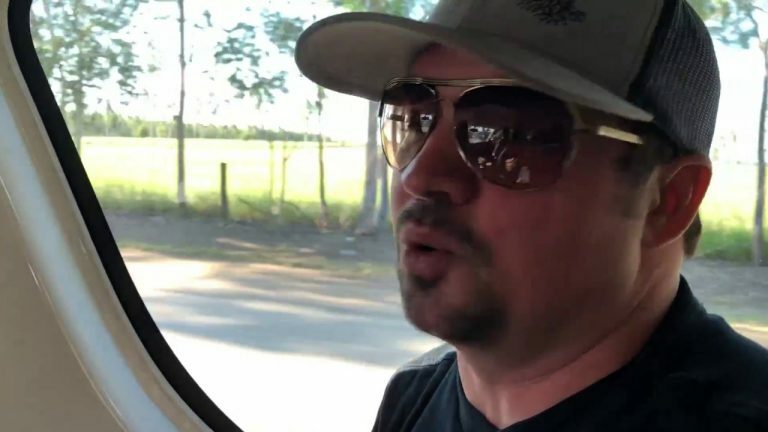 Here's a recap of all that went down, including a scene from the CMC Awards where one of our inspirations, Lee Kernaghan, shouted us out. Unreal. We were just told our "Po' Boyz" music video is #1 on the Australian Country Music Charts! What better way to celebrate than reliving our biggest moments at CMC Rocks in Australia. 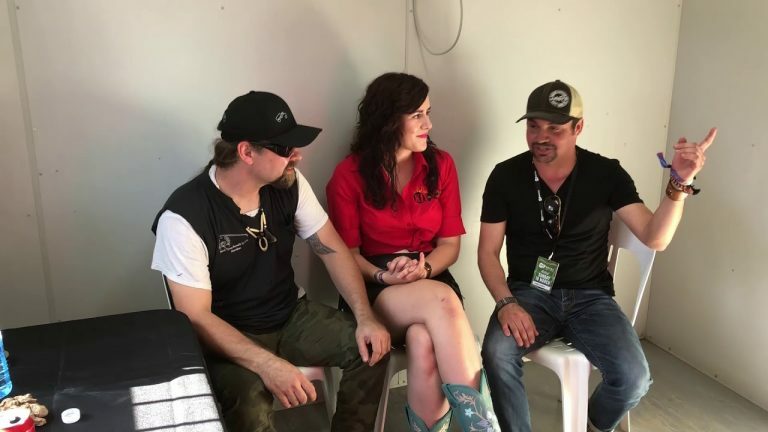 We had a blast on our first day at CMC Rocks. Thanks for reliving it with us. 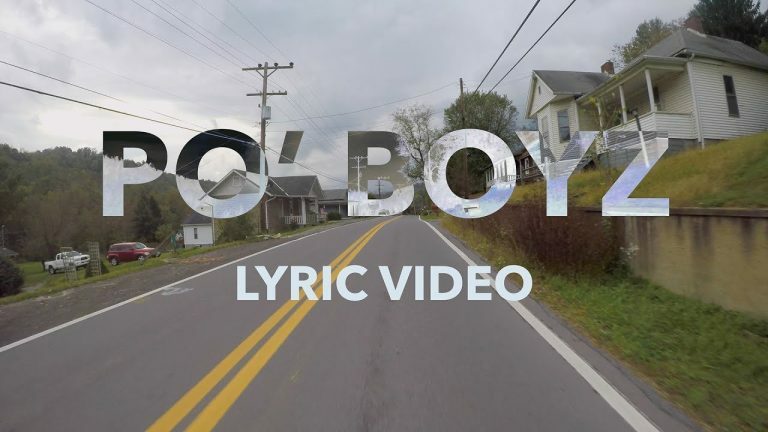 For those of you who missed it on our YouTube channel, here's the official video for our newest single, "Po' Boyz." We had a great time shooting this in some of our favorite local spots. Got a few people in there that you might recognize too.